From saying it has no relation with sedition to Anti-nationals are no wrong, we had come this far, but there’s a long run ahead. Next is the outrage on hoisting the Tricolor flag of the nation. 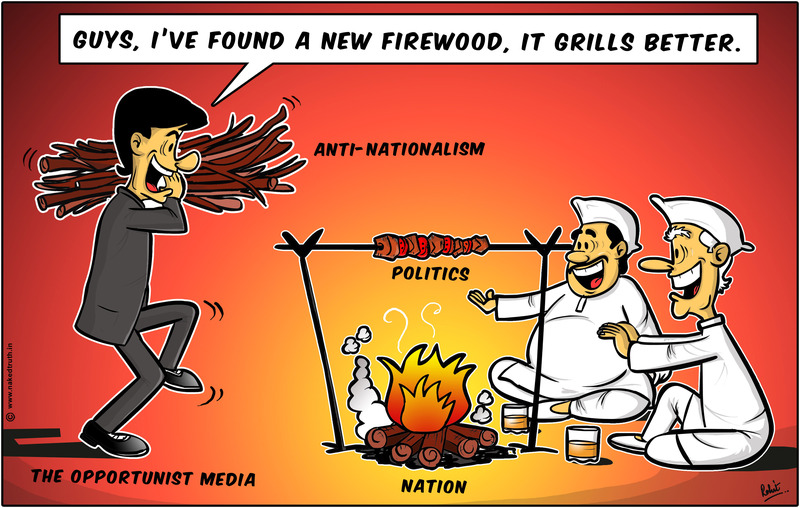 They have found a new firewood, they are grilling it so good.